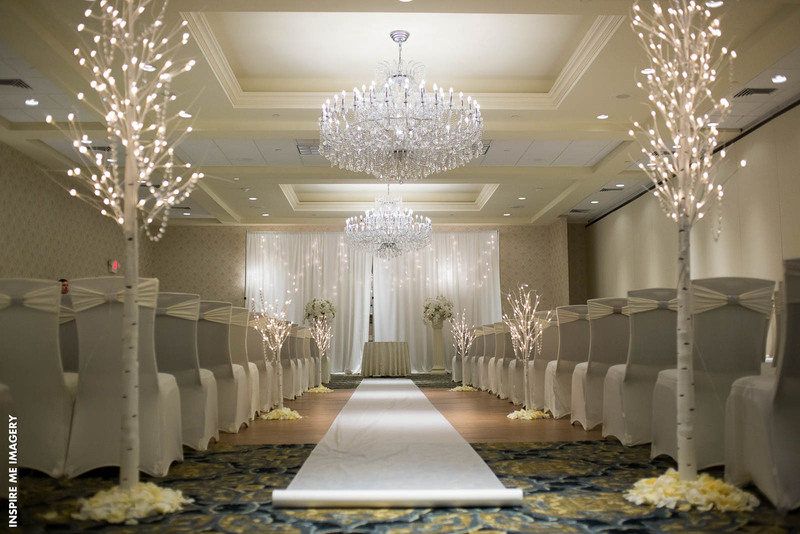 You know all eyes are on you as you walk down the aisle on your wedding day at the Crystal or Emerald Ballroom, and you want your grand entrance to be perfect. 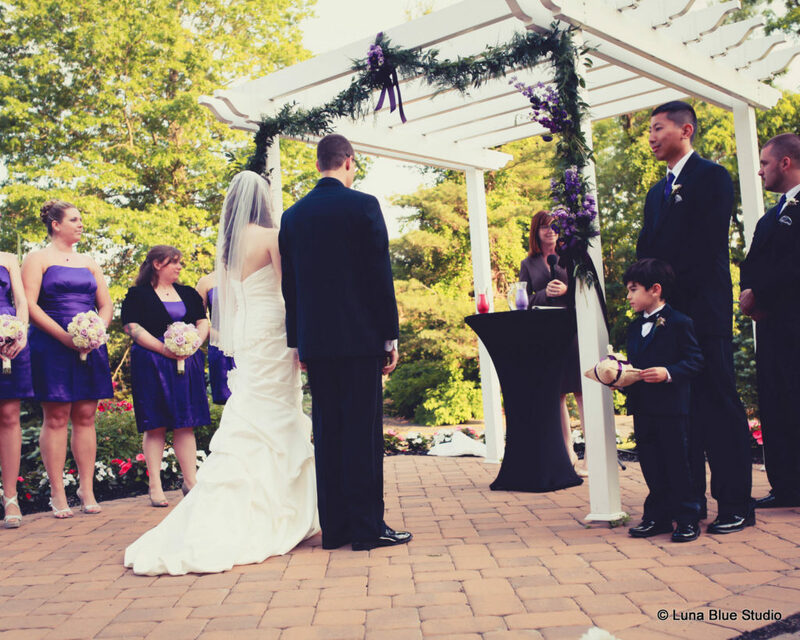 You want your guests to be amazed by what they see as your bridal party ushers in the bride to stand by her groom. 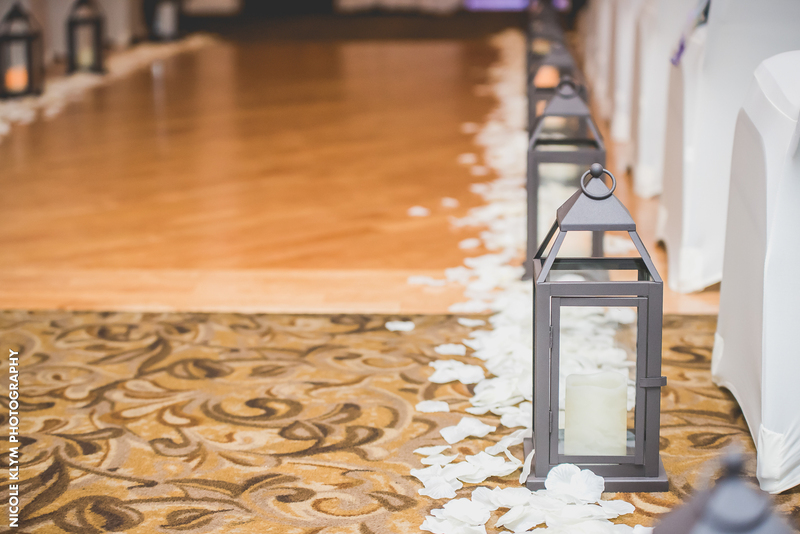 Whether your ceremony is indoors or out, your wedding aisle decor creates a backdrop for the occasion and should be a direct reflection of you, your partner, and the love you now share as one. A traditional ceremony aisle decor item is flowers. 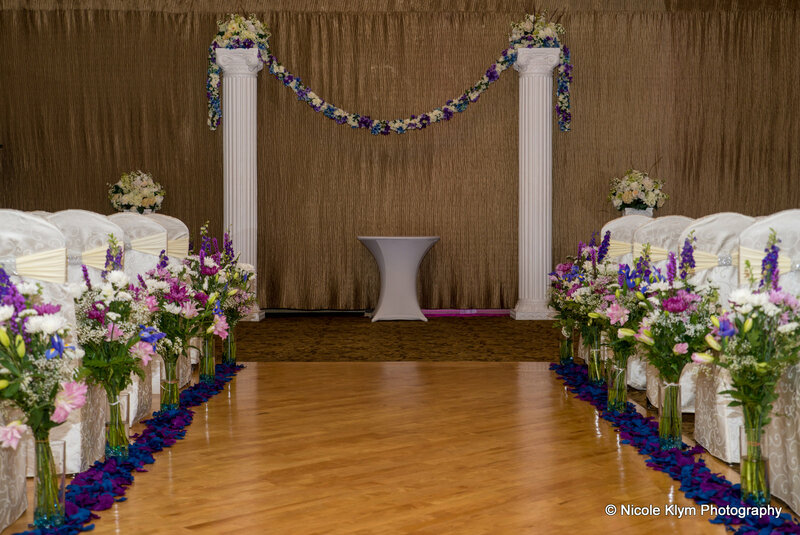 You can choose from seasonal flowers in an array of colors to match the theme for your day and add them to your ceremony decor. 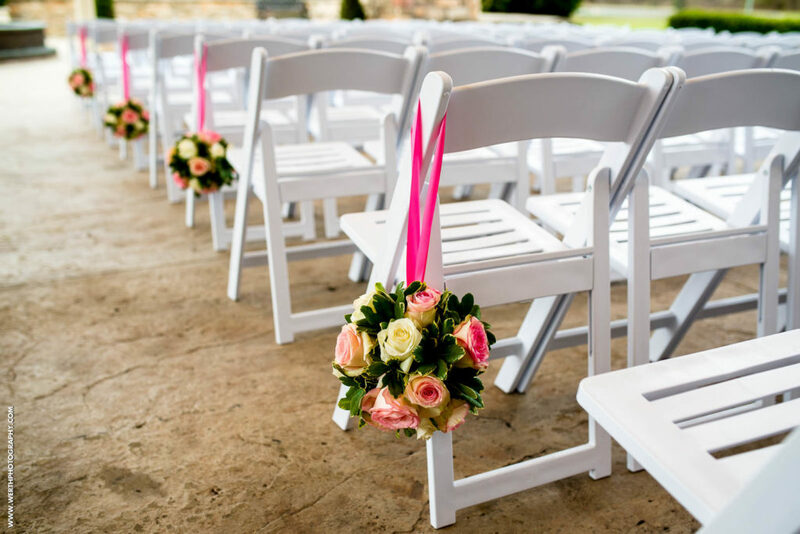 They can be designed into floral arrangements and attached to each aisle of chairs as you see many of those pictured above. Notice how each couple made theirs unique using different flowers, colors, and effects such as lighting. 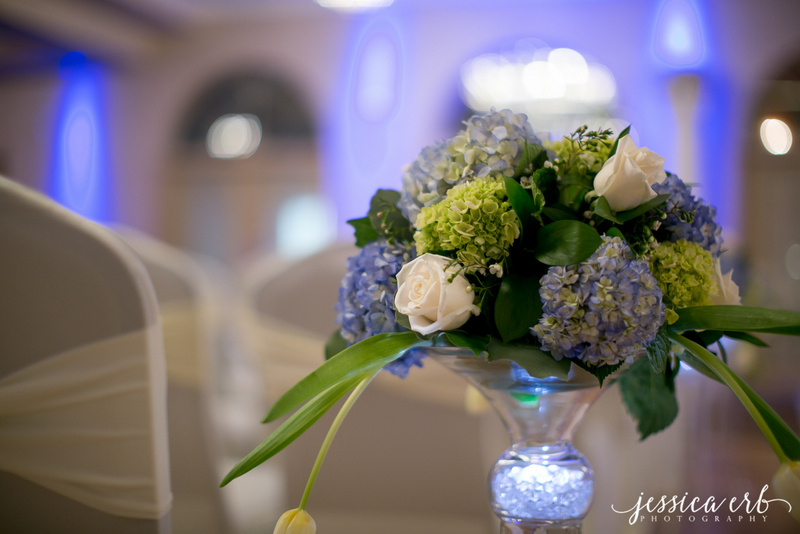 Candlelight will forever be regarded as a romantic symbol and is commonly used in wedding aisle decor. 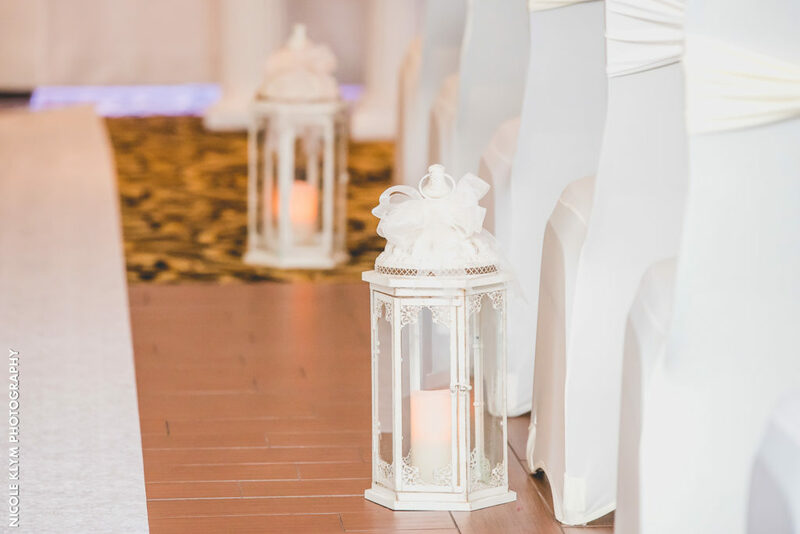 Candles secured in lanterns give off a timeless and classic ambiance of love. These are a very popular decor item for rustic wedding themes. 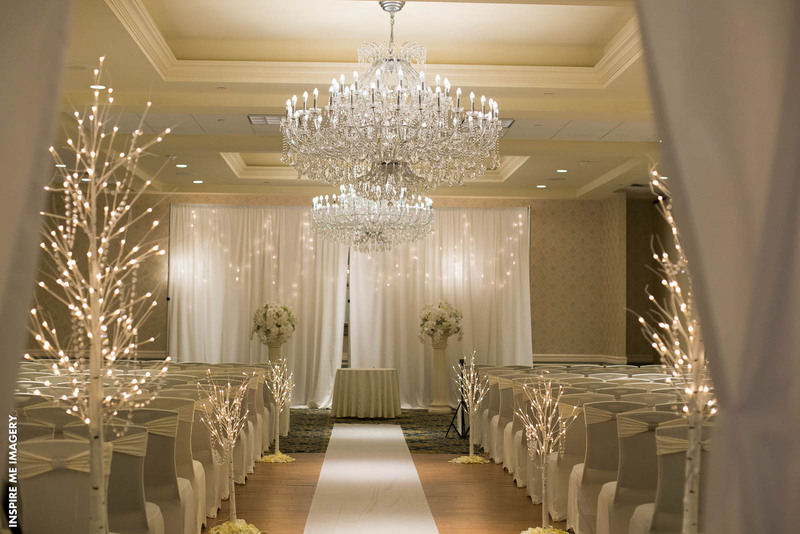 For couples getting married in the winter, going with an elegant, yet enchanting ceremony decor idea like bare trees and holiday lighting is amazing. 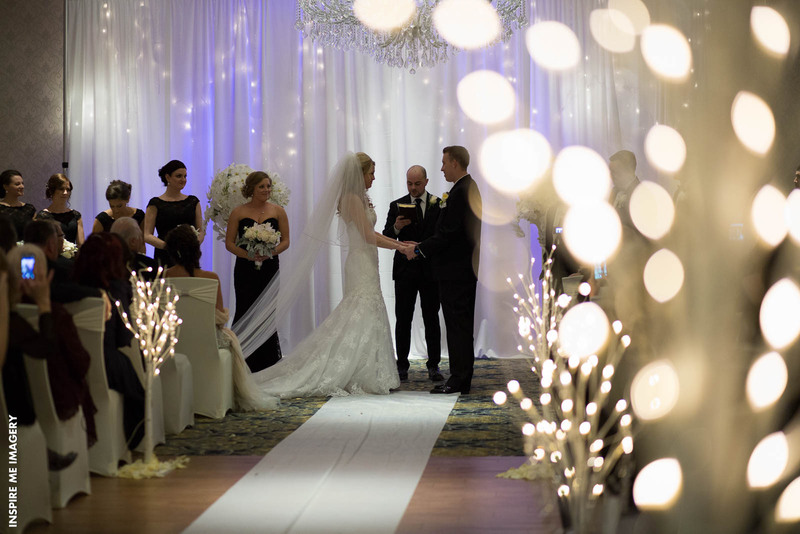 As you can see here, it helped to tie in the winter wonderland theme of the ceremony. 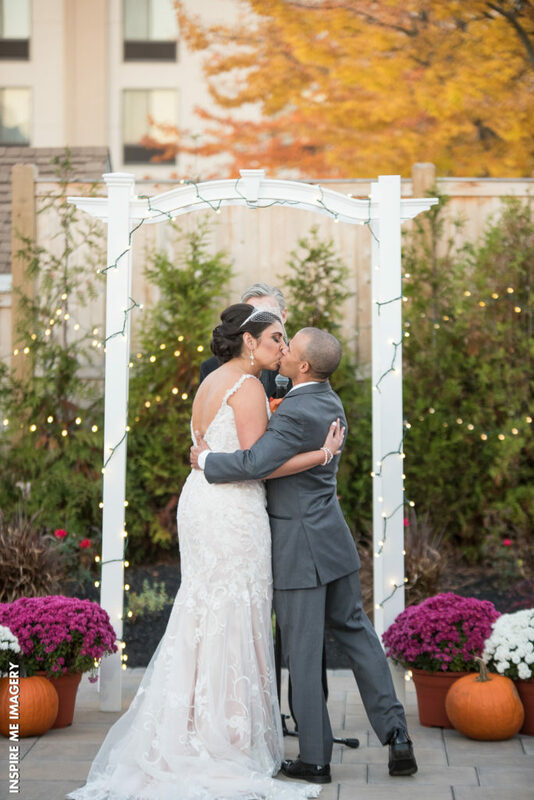 Wedding arches are popular for both indoor and outdoor weddings and make a very beautiful background for the bride, groom, officiant, and bridal party. 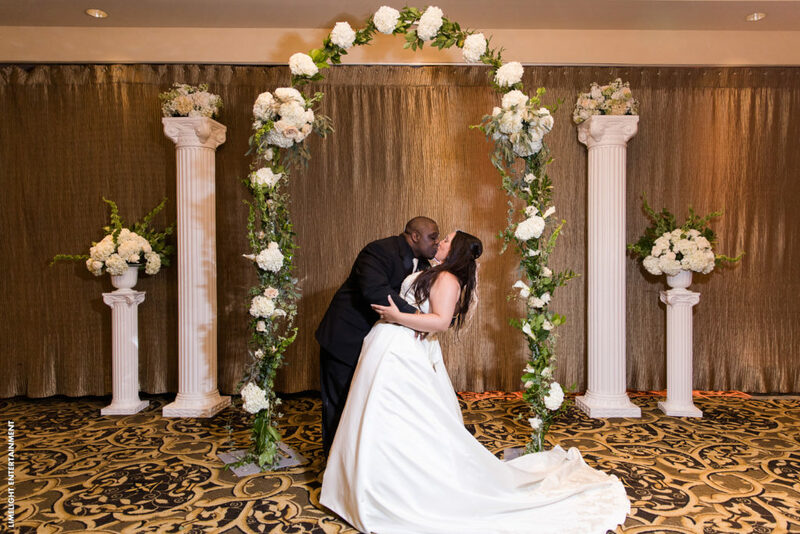 Couples can opt to leave them bare, add greenery, flowers, fabric, and other ideas to these arches to make them unique. There is no greater moment during a wedding ceremony then when the bridal party ushers in the bride to give her hand and heart away in marriage. As each member of your bridal party walks down the aisle to take their place, what is it you want your audience to see? 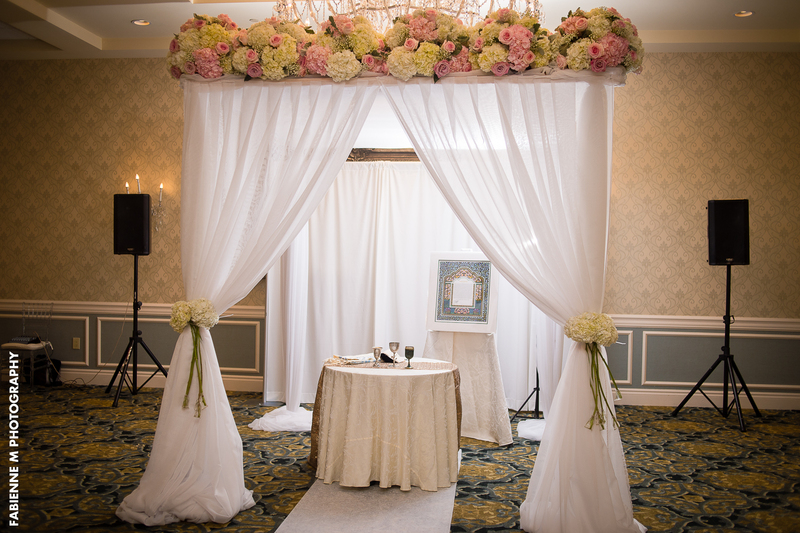 Whether it’s beautiful floral arrangements, lanterns, candles, or a grand wedding arch at the end, make it unique by incorporating some of these ideas above with your own.